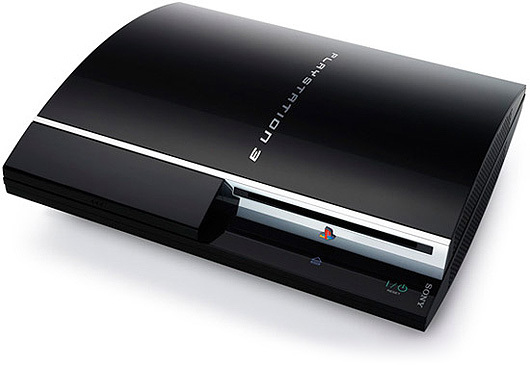 This entry was posted in Apple, News, Off-Topic, Plugs and tagged proporta on 03/31/2010 by Jonny. What’s with this all-new forever emailing Steve Jobs and his new sunny disposition to answer questions and reassure Apple fans? This entry was posted in Apple, News, Off-Topic and tagged apple, iPad, iphone, steve jobs on 03/23/2010 by Jonny. 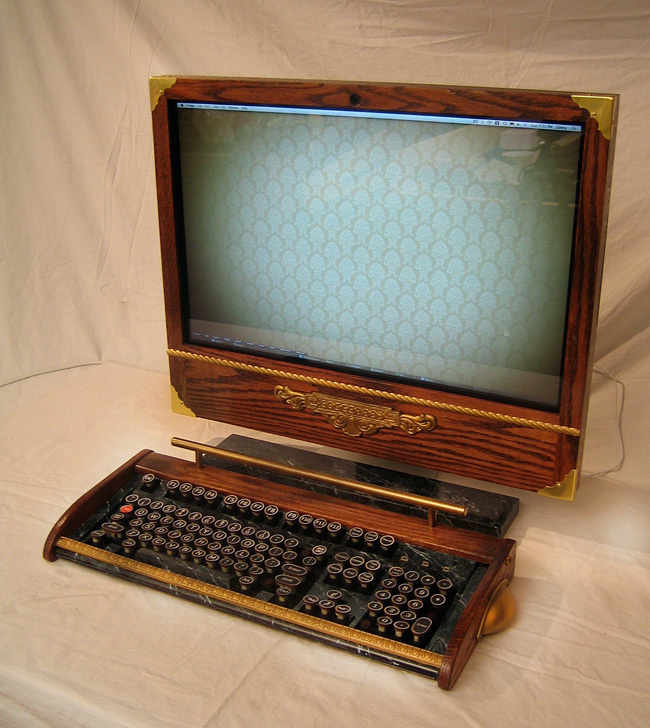 This entry was posted in Apple, News, Off-Topic and tagged apple, iMac, steampunk on 03/23/2010 by Jonny. Got money you’re itching to burn on bling? Got a lot of money? Try these really rather impressive gem-encrusted TV sets designed by Stuart Hughes of Liverpool, England. This entry was posted in News, Off-Topic on 03/17/2010 by Jonny.